Make top-of-the-line training available to your staff and community! Join thousands of nonprofits, universities, tribes, municipalities, state agencies, hospitals, community coalitions, and others who have partnered with us. 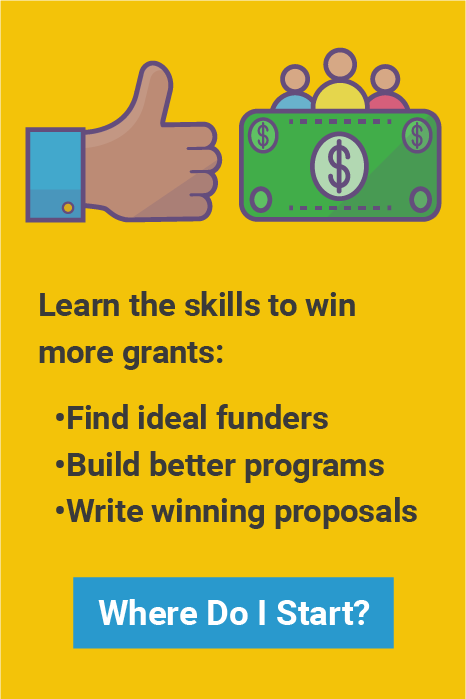 Benefit your community by expanding your grant knowledge and skills. Earn full scholarships when you host a public training. There's no cost to you, just help with promotion and logistics. Bring training to your team or audience with one all-inclusive process. Choose the best time and place for you. "Hosting the Center's training is a cost-effective way to increase our grant development capacity while providing a community service."